Happy Birthday liebes Subbass-Netlabel. Das Label aus Heidelberg ruht sich aber nicht auf diesem beinahe historischen Alter aus, sondern präsentiert 50 Titel, von 50 Künstlern auf Bandcamp. Kann man umsonst laden, damit bleibt das Label aber nicht ewig erhalten. Das „Name-Your-Price“-Modell lässt Euch zahlen, wieviel ihr wollt. Kann und sollte man unterstützen. 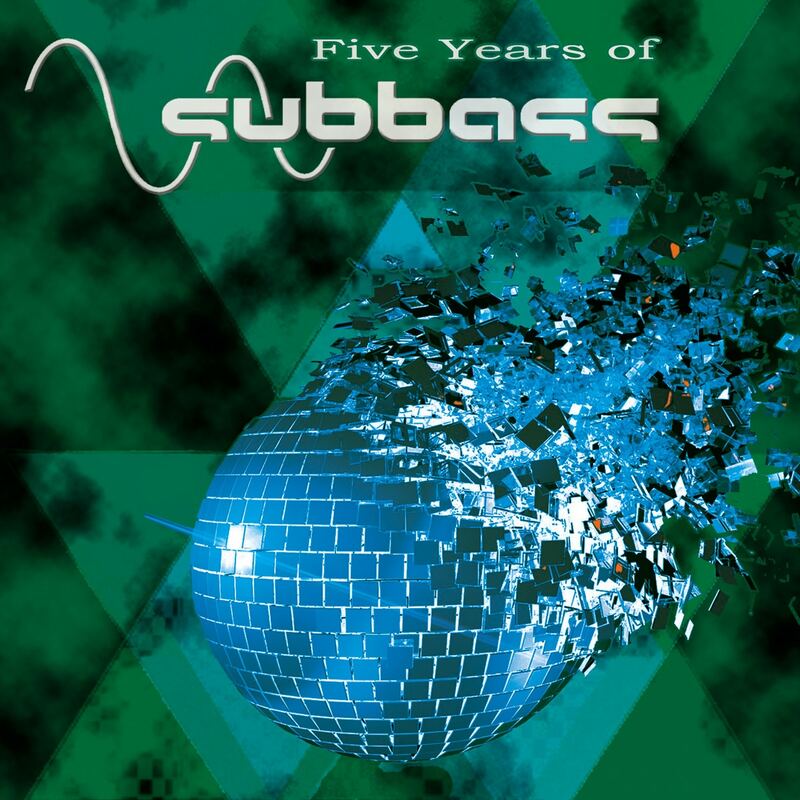 Subbass started in 2010 with the “Dubstep Made in Germany” compilation issue – to the beginning we had a monthly dubstep party for several years on the run. Most of our guest DJs besides produced their own music. Dubstep was here still underground, so near nobody had published anything. To give the underground producers a base, the idea for the compilation was born. this series presents Bass Music producers from the German Scene, for which the production of tunes is a big part of their passion in supporting the emergence and rooting down of sustaining structures for low frequency music. So far we have published seven Compilations.